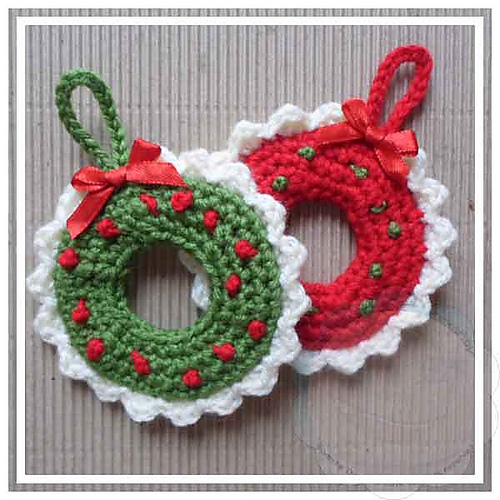 Check out all these Christmas Free Crochet Patterns. A compilation of FREE crochet patterns, specially put together for your convenience. Find them all together in one place and chose your favorite to make. To get any of these free crochet patterns, you just need to click on the name of the project or the photo of the pattern. Update: A few more patterns have been added. Are you a designer and would like to have your free crochet pattern featured in this Christmas Free Crochet Patterns post? Christmas Free Crochet Patterns post: All photos and pattern designs featured here belong to their respective creators, and each project is linked to the website where the project or idea was found. Proper credit is given to each image. My newest design is Mr. Grinch Tissue Box Cover if you would like to add him. Aw, you are very welcome. Thank you for sharing them.